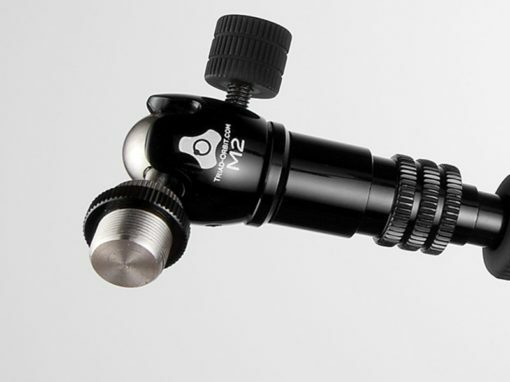 Triad-Orbit represents a quantum leap in the evolution of the microphone stand. Every industry-standard component, from stand bases to mic clips, was analyzed and reinvented to realize a singular objective: precise mic placement without compromise. Integrated mic stand systems, assembled from specific combinations of Triad stands, Orbit booms, and Micro components, are available to fulfill any conceivable miking assignment. Time is of the essence; whether it’s in the studio between takes, or on stage between acts. For the first time effortless, instantaneous, on-the-fly mic and boom changes are finally a reality. 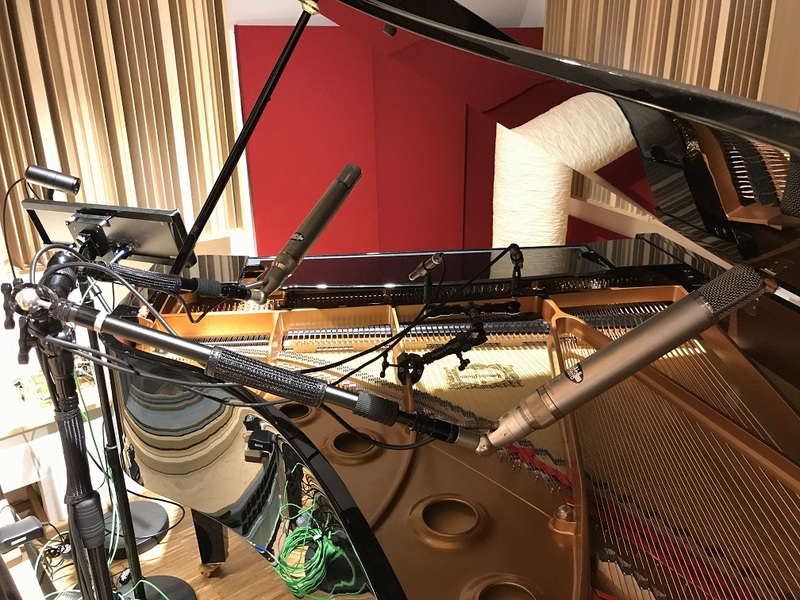 And the precision engineering and machining of the IO coupling mechanism insures a solid, secure connection every time with every microphone.